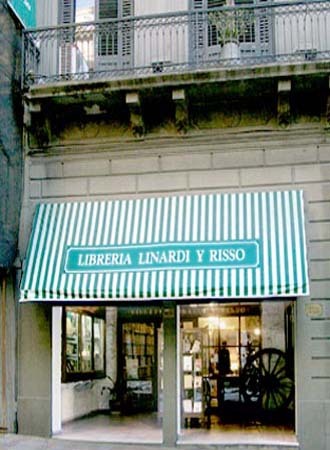 Librería Linardi y Risso was established in 1944 and since then has specialized in Latin American books. Our stock, catalogue and database, which rank among the most important in Latin America for both books and periodical publications, attract many visits and consultations from institutions and intellectual personalities. Since 1960 we have accepted Blanket Orders, Approval Plans and Standing Orders from many university libraries as well as national and public libraries from every part of the world. We have as well a large work experience with bookcollectors, investigators and librarians.